Unsure which of our fabrics will best suit your horse? 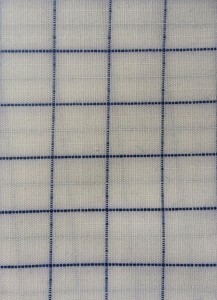 Poly/Cotton blend with approximately 70% polyester and 30% cotton. Polyester adds the strength and longevity of your rug, while the cotton is a great porous fabric. We have found this to be the best blend of strength and absorption and resistant to ripping and tearing. Ripstop is our most durable fabric and great for a horse who is tough on their rug. 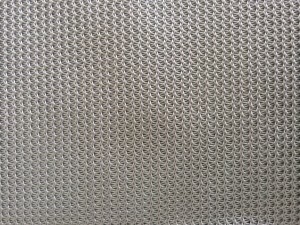 A lighter, cooler option for the hotter days, this extra cool Mesh fabric is our coolest option made with strong yarns but still offering an open hole weave to allow airflow. Perfect for our horse’s in Northern parts of Australia. A slightly heavier interwoven yarn where we use two different yarn weights interwoven for strength, durability and coolness. The larger open hole allows airflow. Great for horses that are tough on standard rugs. Great option for horses that don’t overheat easily. Ripstop and Cool Mesh fabric combined for the ultimate strength, durability and coolness where most needed. Perfect for a horse in a hotter climate who is tough on their rug.